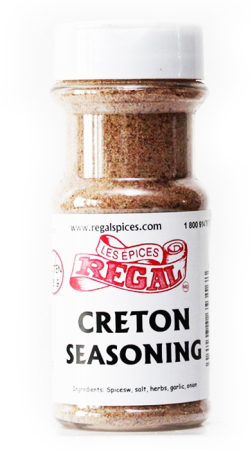 Creton is a French-Canadian/ New England speciality. 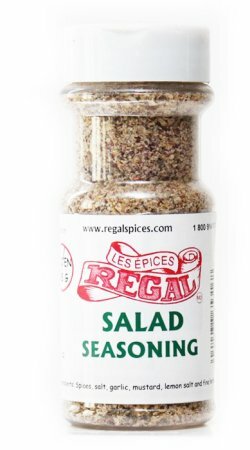 A unique Pork spread that is enjoyed but many every morning. 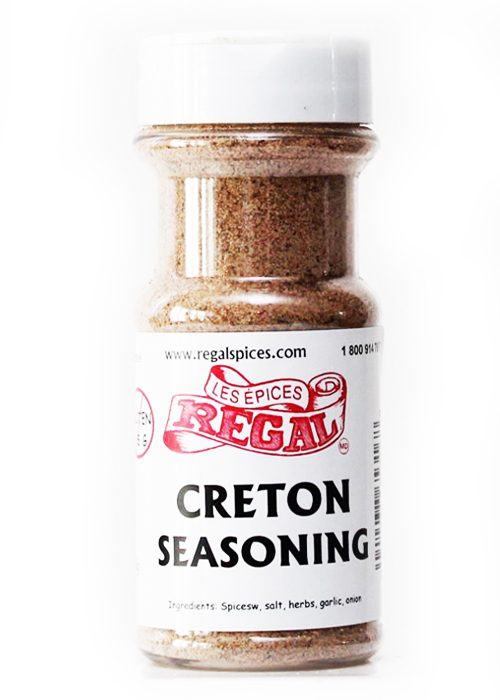 Our Creton Seasoning is all your herbs and spices in a bottle. 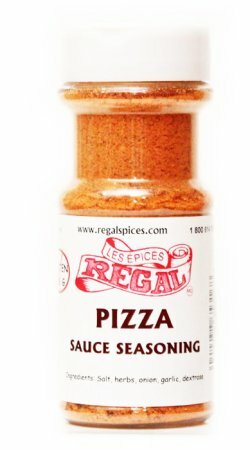 Try this out!